Ontario Basketball’s official clothing web store Entripy is clearing out their basketball inventory and passing along the savings to you! OBA members should take advantage while supplies last to get basketballs at a better price than you’ll believe. 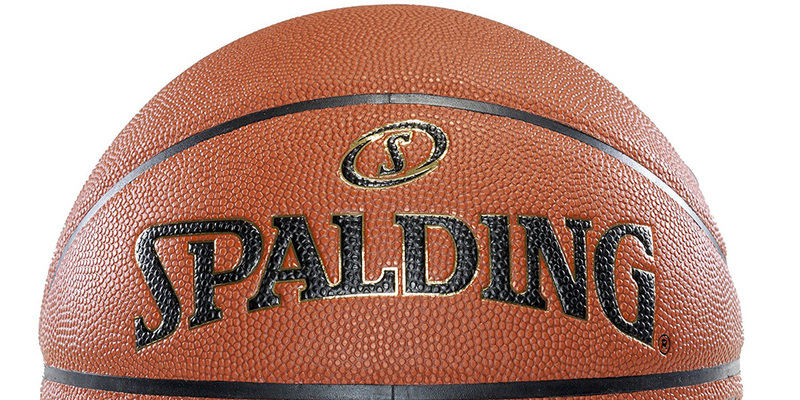 Save 15% on already-discounted basketballs and stock up today! Written on 2019-01-30, in News.